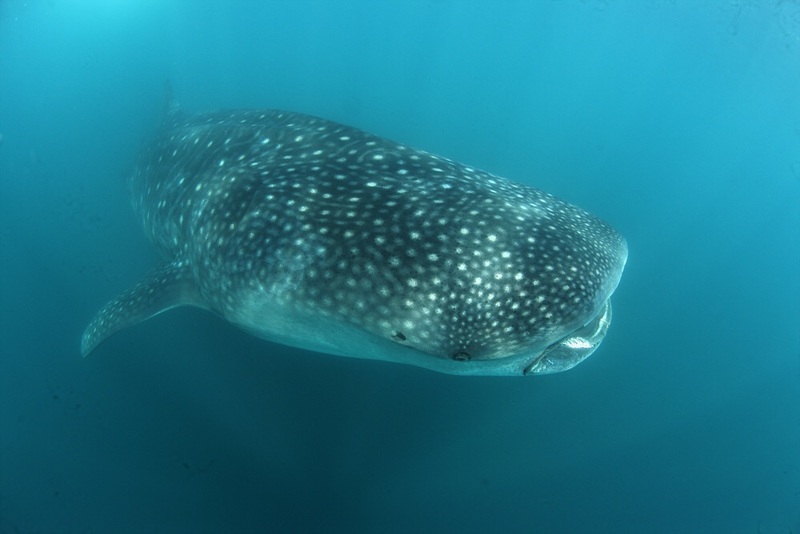 The monitoring team found twelve whale sharks on today. But Probably more than Twelve whale sharks, becasue Only we count between 9:00AM to 11:00AM, 2 hours. The water visibility is better than before.